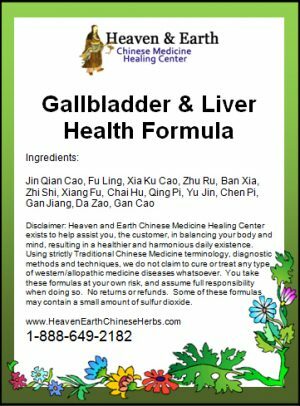 Purpose: Eradicate parasites, worms and fungus evolving from a condition known as a Damp Heat within the digestive tract. 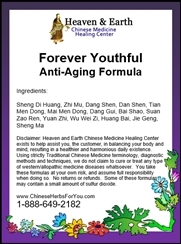 Yeast infection-type skin problems, antibiotic use side-effects and any general infection-type (heat) problems. 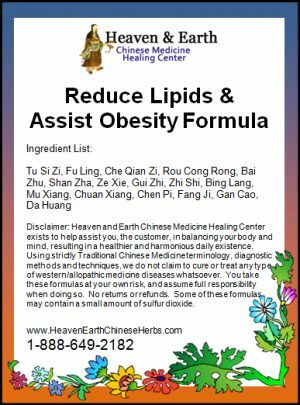 Also, aids in resolution of certain types of coughs, is a superior digestion detox and assists hot & odorous breath. 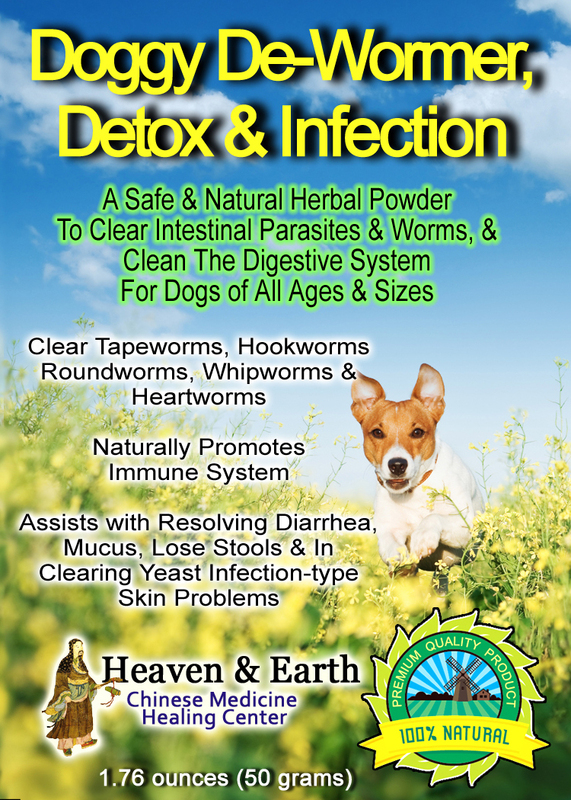 Our Doggy De-Wormer, Detox & Infection Health Support Powder is a safe and powerful, scientifically advanced clearing formula, primarily used is to naturally eradicate worms and parasites. 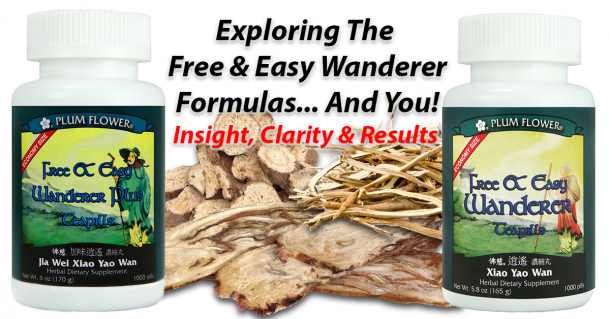 This complex Chinese Herbal Formula works naturally to eradicate parasites, worms and fungus evolving from a condition known as a Damp Heat within the digestive tract. Anti-biotic use side-effects and any general infection-types. 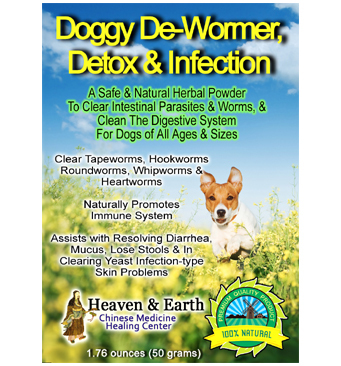 Doggy De-Wormer, Detox & Infection Health Support Powder also aids in resolution of certain types of coughs, is a superior digestion detox and assists hot & odorous breath. 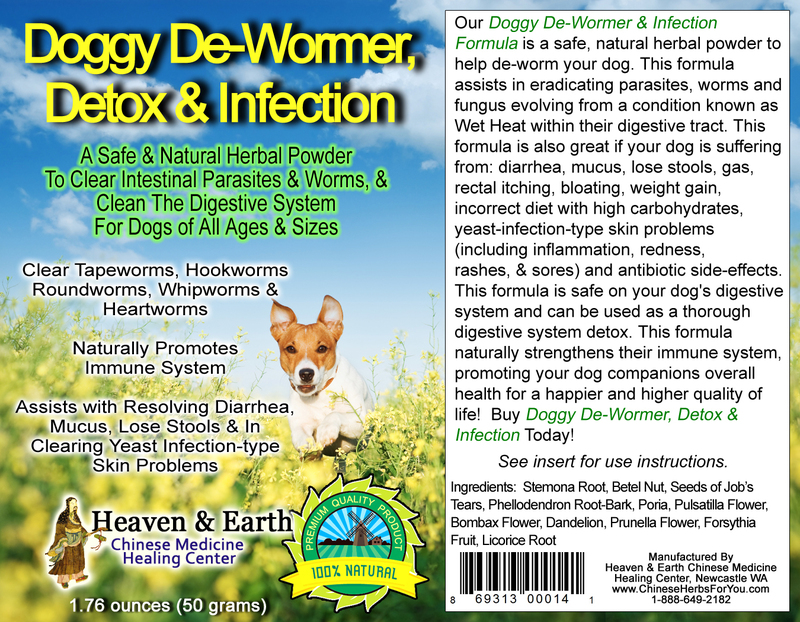 Doggy De-Wormer, Detox & Infection Health Support Powder is safe on your dog’s digestive system and naturally strengthens his or her immune levels. It promotes your dog companions overall health for a happier and healthier quality of life! Our Doggy De-Wormer, Detox & Infection Health Support Powder may also be used quarterly, bi-annually or annually as a preventive measure for numerous intestinal and general health issues. 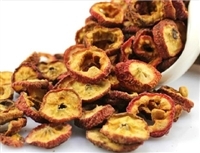 It may also be useful for acute problems such as mild food poisoning or intestinal illnesses. 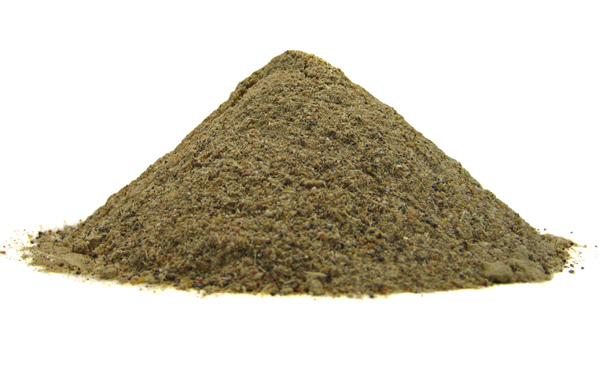 After researching the products you offered, I ordered the Doggy De-Wormer, Detox & Infection Powder for my dog. My dog is 15 years old and now active again. She has a new lease on life. Thanks for sharing a great product.